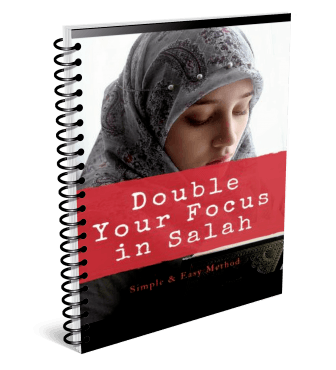 A simple yet amazing Method which basically trains your mind to always be focused during any task that you are performing ; especially during your Salah . Also , learn the Sunnah Method to improve the Quality of Your Salah by getting rid of all Noises and Whispers which steal your Khushu' (tranquility) in your Salah. 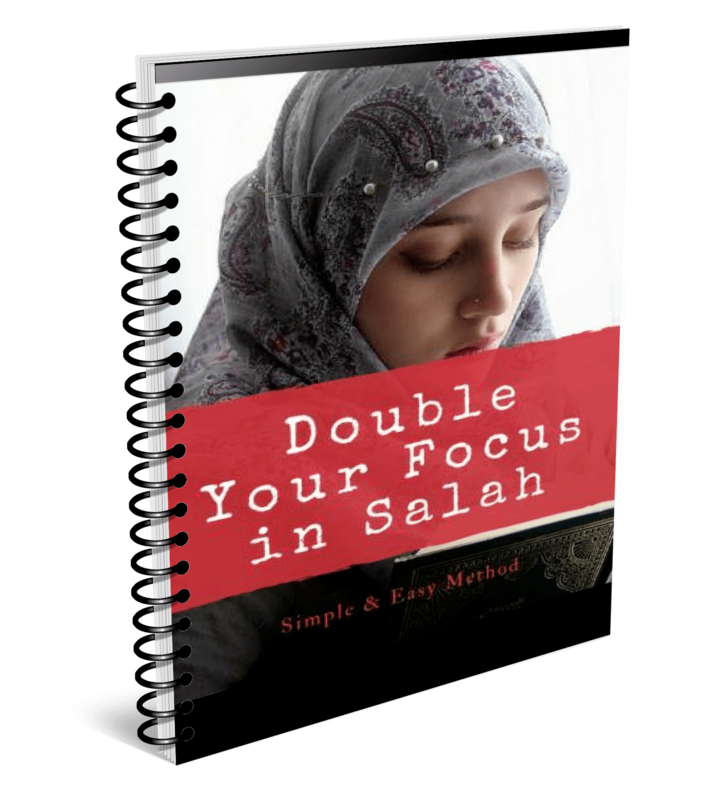 ​Also you shall Stop or minimize the Doubting & Repeating of your Salah due to various doubts such as ... breaking of Wud'hu , Missing rakah etc.